I would like to welcome everyone to Though The Craft Room Door challenge, the challenge is always “anything goes”. We would love for you to join us. The current challenge begins today, April 27th ends May 2nd. 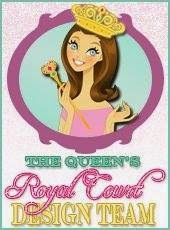 We also have for viewing in the Subscribers Only Area at Through The Craft Room Door our magazine website. 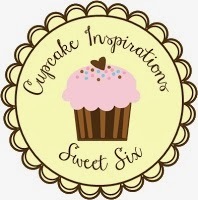 It is loaded with paper craft tutorials, tons of inspirations and projects you can create. Our magazine comes out 5 times a year and cost $18.00. Lots of freebies as well! Our current magazine was just released. Our featured Digi Artist is Gill of Little Claires. Her DT has provided delightful cards and projects for you to try your hand at and three wonderful images for you to play with. 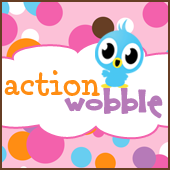 Don't forget to check out our Kid friendly craft section this week! A "Lava lamp" that is sure to delight your little one and our 101 tutorial is an EmbossedWax Resist technique that is so easy to follow along with for amazing paper effects! And don't forget to check out our challenge for a chance to win an awesome prize package! 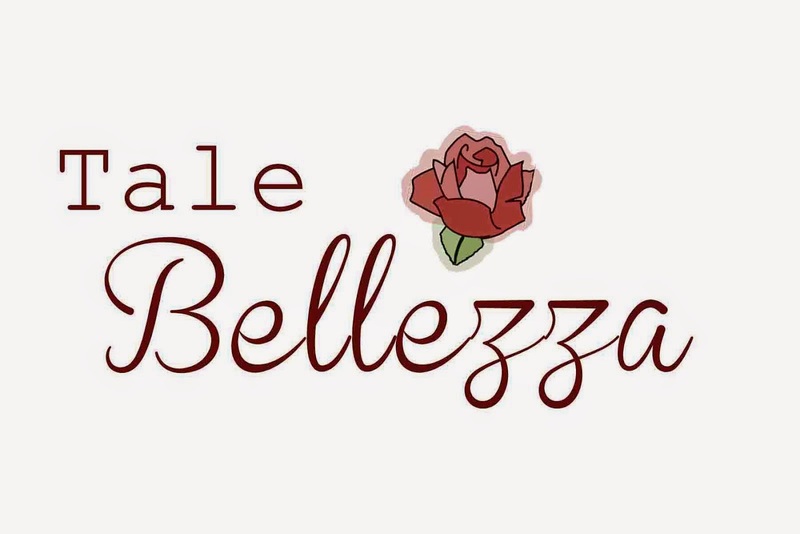 If you do not currently subscribe to the magazine you will need to go to the top of the page on the website and click on the Subscription/Renewals tab. I look forward to seeing you there! 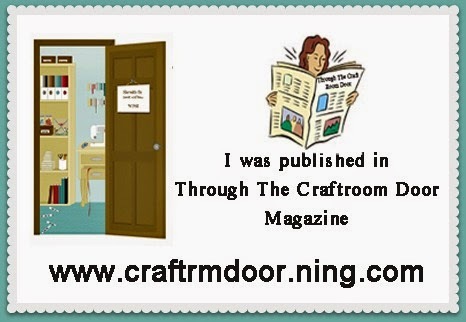 I hope you enjoyed my post as a DT member of Through the Craft Room Door. 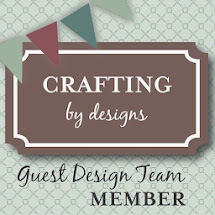 I encourage you to head over to our blog to see what all the other DT members have created for you today and to learn more about all the supplies that were used to create our projects. These cards will inspire you. While you are there consider joining our challenge. This week's prize comes from Sandi's Samples. Click HERE to enter! Cindy, your card is truly beautiful... as is your heart! The image is delightful and I love your color palette. The texture throughout is so pretty. :o) Thinking of you and sending you lots of sunshiny love today! All of the texture and sweet patterns here are fabulous! 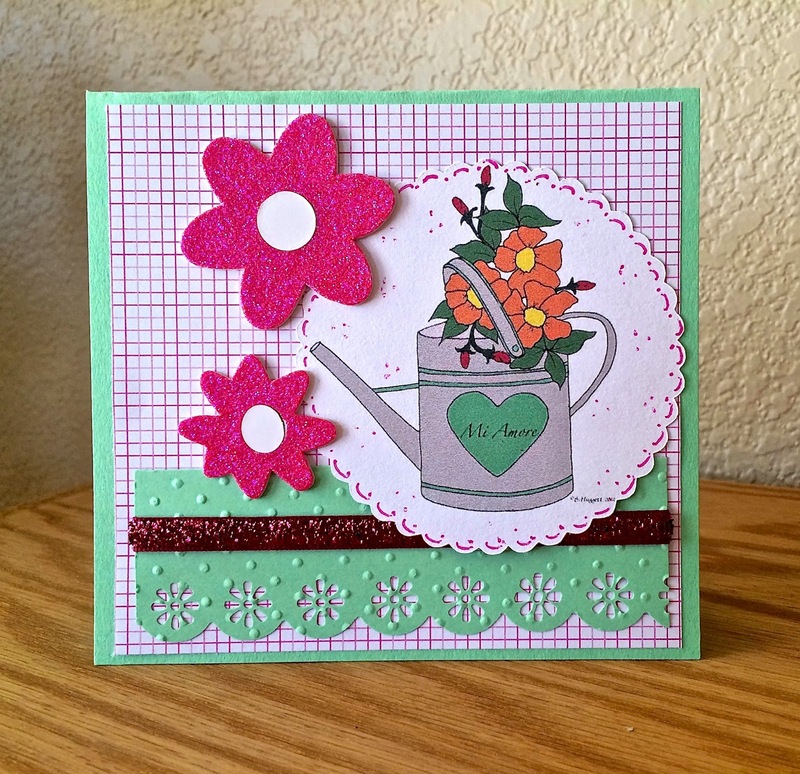 Your card screams with springtime cheer! Cindy this is so pretty and fresh with a wonderful spring feel.